Keeping Philly’s rep of raising some of the nicest emcees, Dell-P further fuels the legend with the releases of ‘Wordsmith‘ today, not so coincidentally on Hip Hop’s 45th anniversary. Coming with 11 tracks and 39 minutes of lyrical food for the soul over smoothed out production, ‘WordSmith‘ shines brights as Dell-P’s most cohesive, well-rounded projects to date. The super solid project covers a wide range of topics, ranging from tales of nostalgia, like the rush of first hearing A Tribe Called Quest‘s “Bonita Applebum” to social activism and thoughts of being still slept on after all these years on “What About Me.” And oh yeah, let’s not forget the 2 joints for the ladies, “Scared of Love” and “W.C.E.,” plus the previously released, David Banner and Jay Reezy-assisted “Unapologetic.” In addition to features from Aviance, Taylormade, Trazsh Man and Mel Alston Jr.
After a few spins, it’s safe to say Philly’s finest, Dell-P has found his groove. 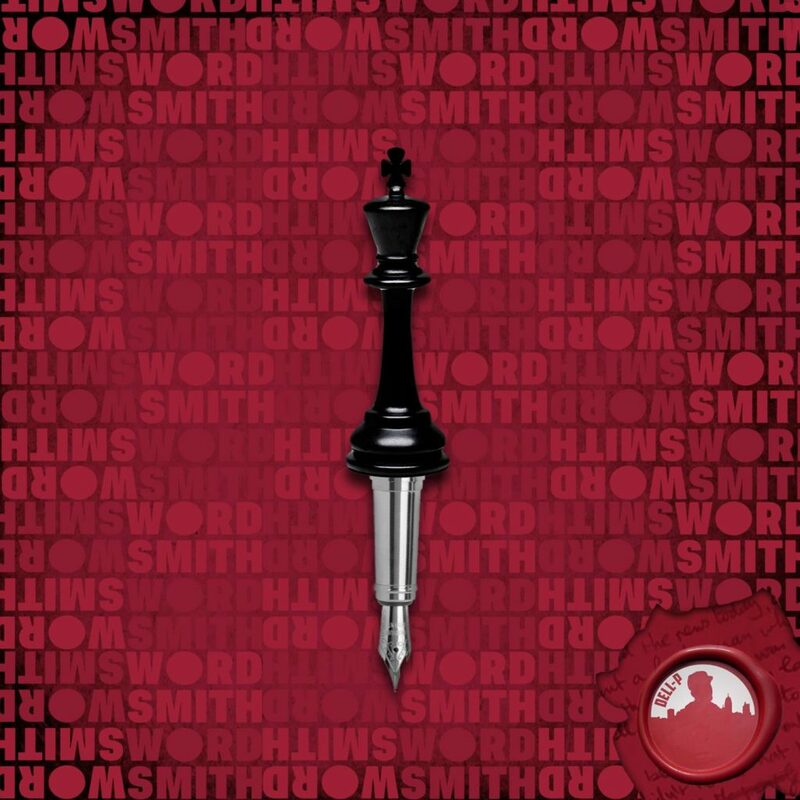 Get in tune with the microphone master by streaming ‘Wordsmith‘ below. Dell-P is the true definition of hip hop. A West Philadelphia native who isn't afraid to create his own lane and refuses to conform to the new wave. Dell-P has a lot of great things currently happening for him as well as on the horizon.